I have seen a couple of Pipers in the UK at Historic motoracing events, still and on track, and Piper Cams are well known, but I hadn’t paid too mugh attention until now, so thanks for that, a very nice film. Funny how a car can leave such a big mark on your life..
How do you find these gems? 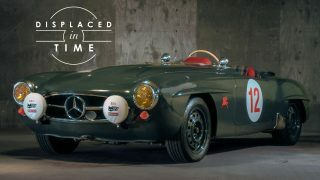 Great story and video Petrolicious! That was simply perfect. The car, the story, and the man behind them both. I was genuinely sad when it came to an end. Well done. A brilliant story and footage of a wonderfully rare marque. Speaks of a Golden Era in car manufacturing….when men with dreams could still build cars. Sure, we have super fast cars today, but they lack the character and personality of cars built by men’s dreams as opposed to corporate objectives, IMO. Lovely video! Whenever I see someone overspend on some default classic car, I think about all the much more interesting choices out there, like this. Sub zero cool. …. and then some . Three cheers for the individualist iconoclast gearhead who knows a good thing when he/she sees it despite its eluding everyone else’s eyes , gaze and attention .. Such an interesting car, such an interesting story!! Love it. 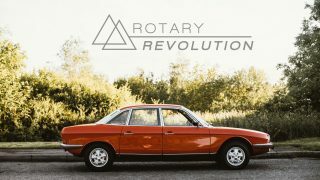 These are the stories and films I enjoy from Petrolicious the most. Those involving unique cars rarely seen or known and the people and stories behind them. Very enjoyable. 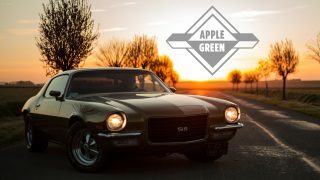 Bill Atkinson’s life changing car story … well told and beautifully lensed. We maybe see and learn some more about the Pipers driving dynamics in a part2?!. Loved the TVRish dash/interior. Yet another successful ” Stump the Grump ” effort as well as a fine story and video . e.g. Y’all got me good on this one … and in truth … I enjoyed every second of it !